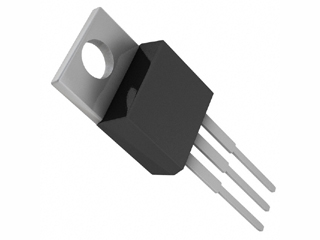 The LT137A/LT337A negative adjustable regulators will deliver up to 1.5A output current over an output voltage range of –1.2V to –37V. Linear Technology has made significant improvements in these regulators compared to previous devices, such as better line and load regulation, and a maximum output voltage error of 1%. Every effort has been made to make these devices easy to use and difficult to damage. Internal current and power limiting coupled with true thermal limiting prevents device damage due to overloads or shorts, even if the regulator is not fastened to a heat sink. Maximum reliability is attained with Linear Technology’s advanced processing techniques combined with a 100% burn-in in the thermal limit mode. This assures that all device protection circuits are working and eliminates field failures experienced with other regulators that receive only standard electrical testing. See the spec sheet HERE.